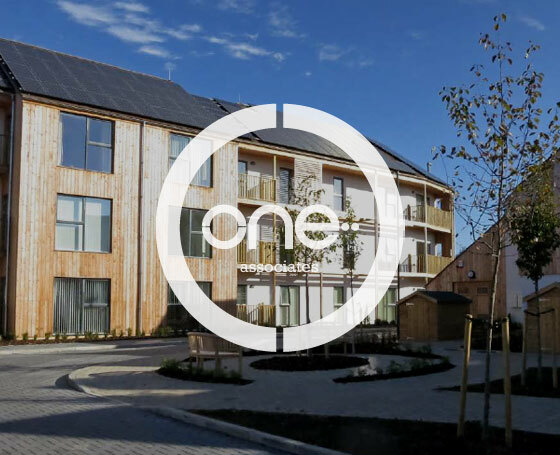 One Associates are a design-led practice who share a passion for improving the quality of the environment in which we live, be it within the urban grain or the rural landscape. We pride ourselves in providing highly individual, innovative and sustainable solutions with a meticulous attention to detail and to an exceptionally high standard…on time and within budget. Whether a bold and powerful setting or a subtle intervention, we firmly believe in creating environments which are not only contextually sensitive and ecologically rich but directly benefit the people that live, work or play there. Our culture is clear – a strong collaborative and personal approach with our client, fellow consultants and technical specialists to maximise value, distinctiveness and richness to the environments we help shape.